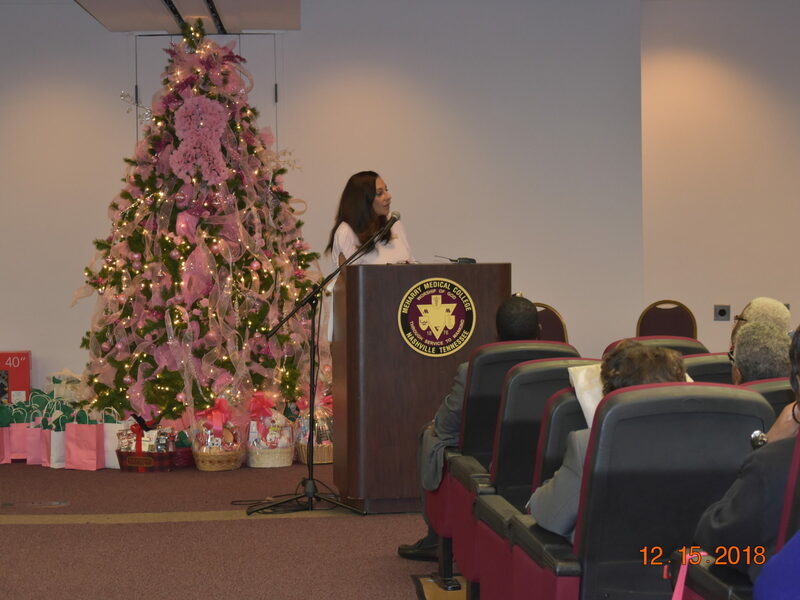 The 2nd Annual Christmas Goes Pink Breast Cancer Awareness Summit was held at the Meharry Medical College Kresge Learning Resource Center on December 15, 2018. 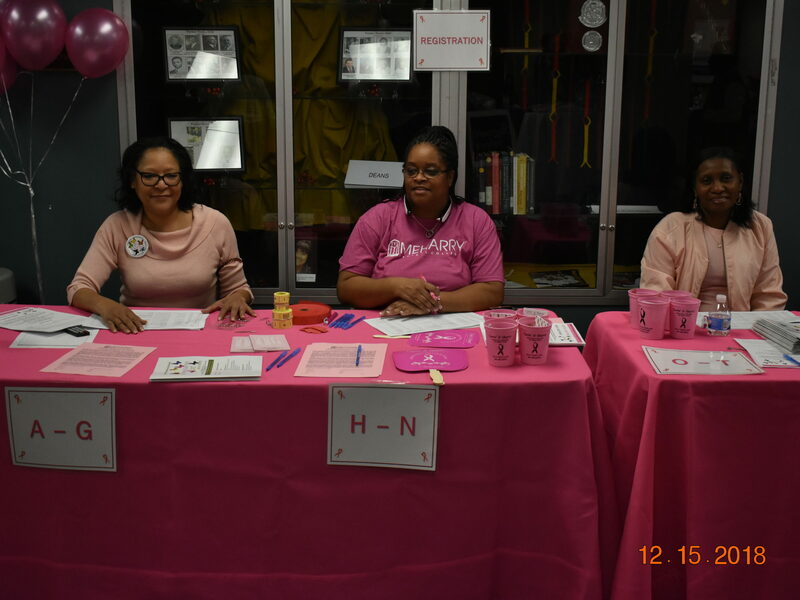 The purpose of the annual event was to gather women who are breast cancer survivors, consider themselves at risk for the disease or whose lives have been altered in some way by breast cancer. 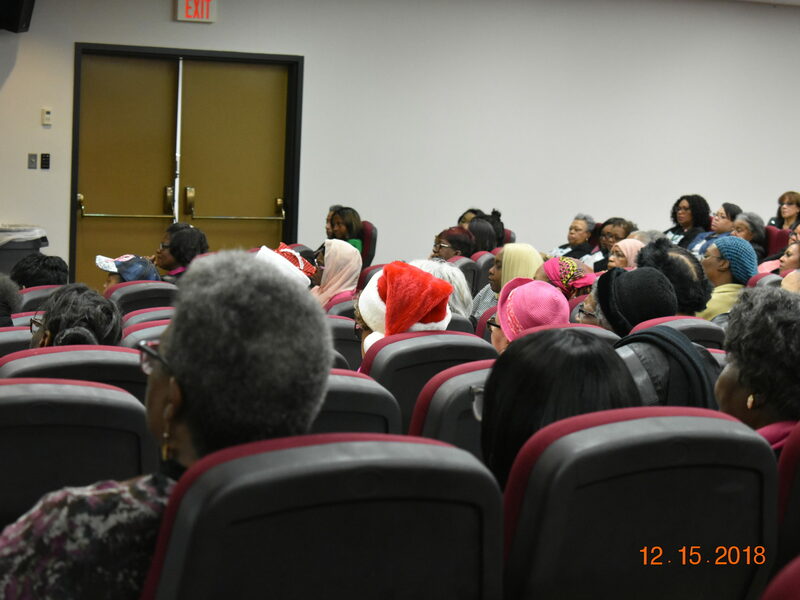 This event also helped women learn how to be an advocate for breast cancer education, screening and treatment among their family and friends. 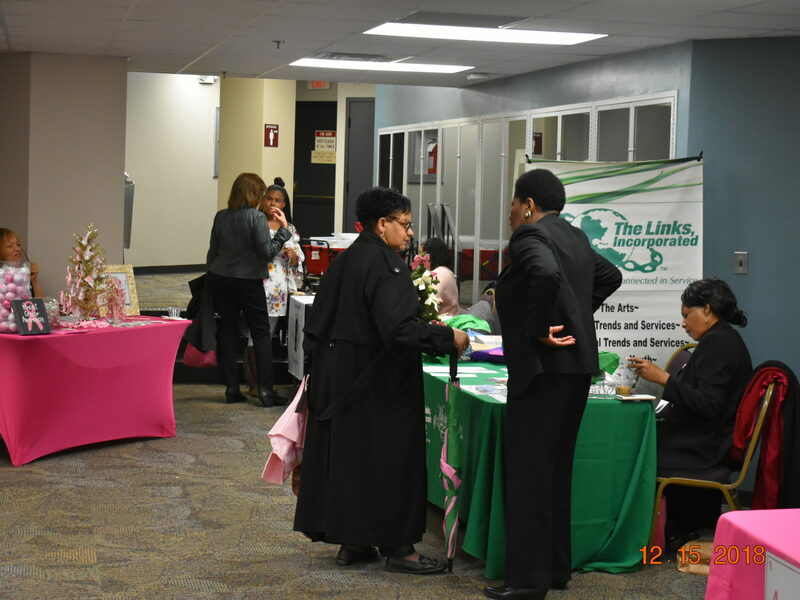 The Intercultural Cancer Council promotes policies, programs, partnerships, and research to eliminate the unequal burden of cancer among racial and ethnic minorities and medically undeserved populations in the United States and its associated territories. 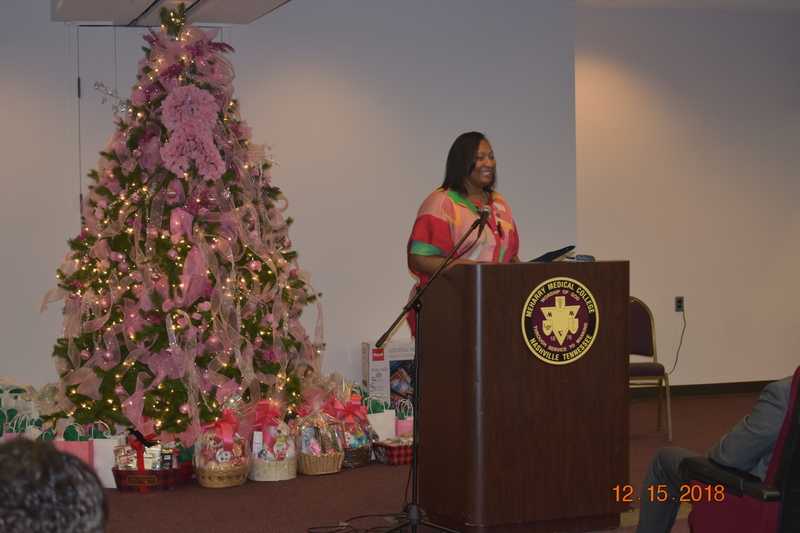 In her role as chair of the ICC, she advocates for equal access of all racial/ethnic and disadvantaged groups to cancer care and other related services. 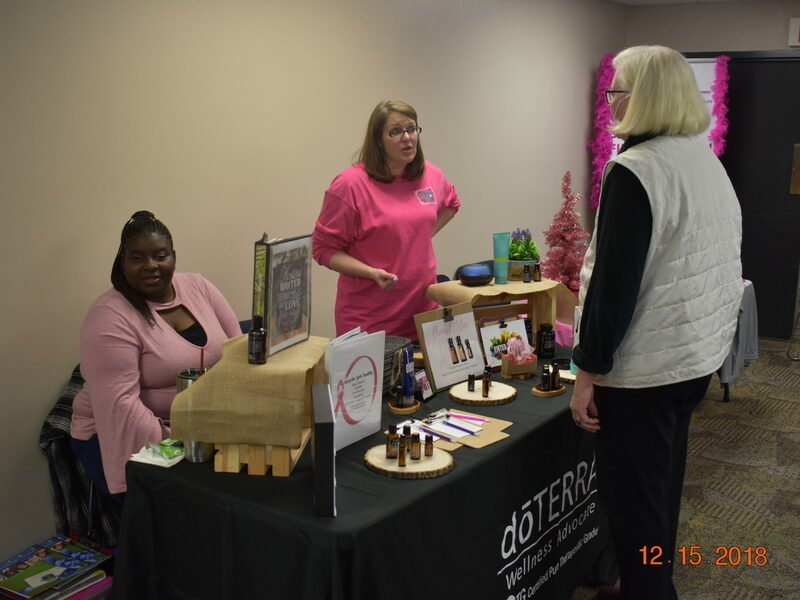 She is dedicated to health equity for the medically underserved and vulnerable populations. 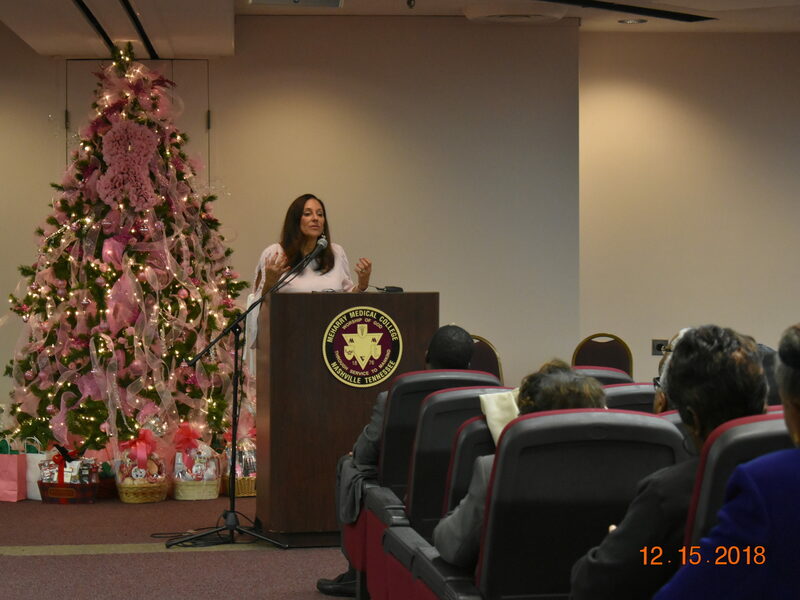 Dr. Matthews-Juarez firmly believes that cancer prevention and control programs, such as the ICC community-based/ regional network model, can improve health equity for all individuals and family members facing the equal burden of cancer across geographical locations. 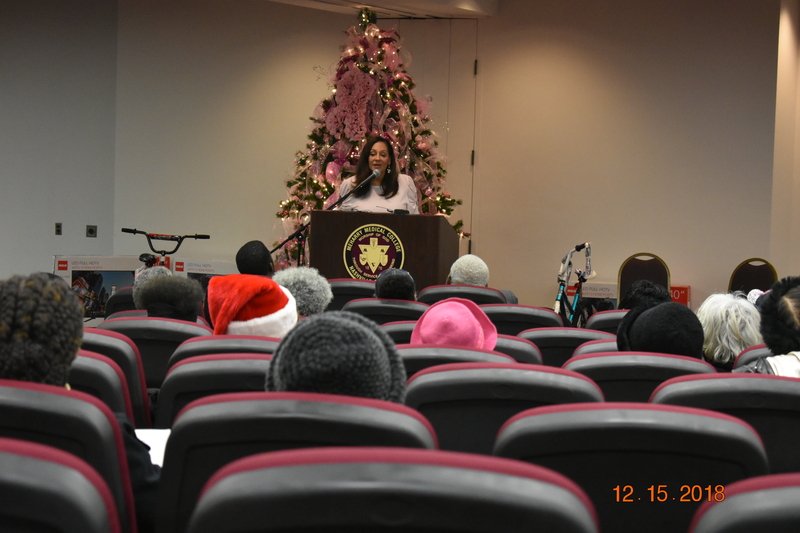 Health equity, she asserts can enhance the quality of life for everyone. She also believes there is still progress to be made in the health system following diagnosis and treatment of cancer patients. Early diagnosis through screening can increase survival rates. 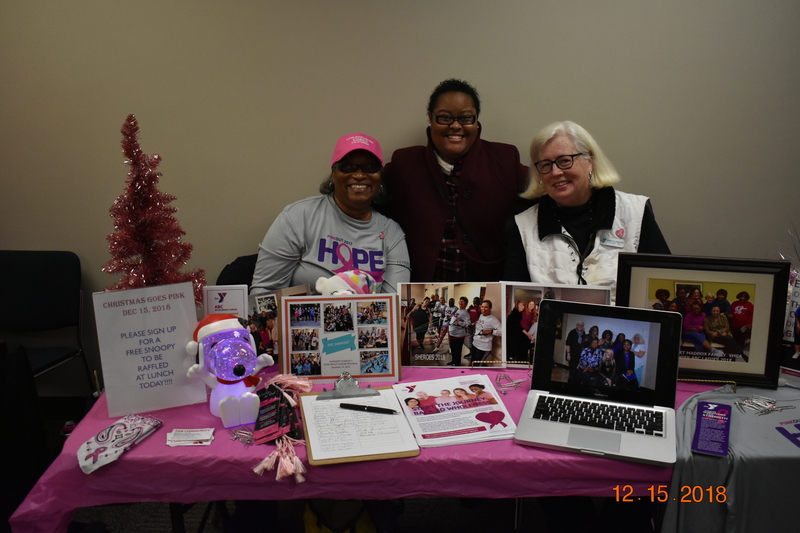 Combating the stigma associated with cancer by using cultural competency tools can reduce barriers that racial/ethnic minorities and disadvantaged groups experience. Speaking with one voice is tremendously important as we work together to bring about policy transformation and cancer care.